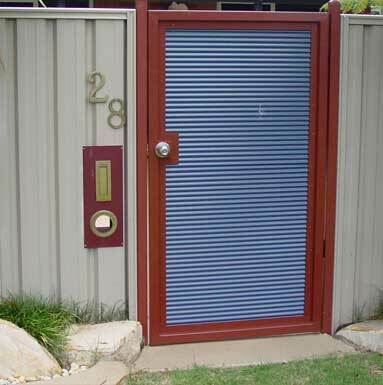 At Brisbane Automatic Gate Systems we offer one of the biggest ranges of gate automation equipment available across Australia. We have over 20 years of experience in the access control industry and can provide expert advice to help you find the right gating solution. We assist various customers from industrial, heavy commercial and light commercial to residential. 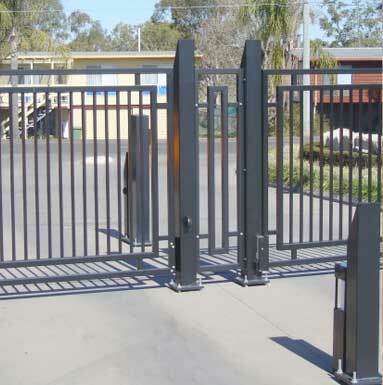 We provide a number of solutions with a wide range of high-quality gate operators and access control equipment, including cable, solar and boom gates. We maintain quality as a top priority, and this is reflected in all our products and services. All home and industrial projects are managed and executed by our highly experienced staff to ensure problem-free installations. 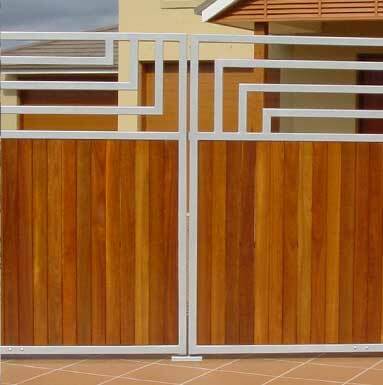 We work closely with you to deliver the automatic gate solution that works best for your family or business, and all our products are manufactured to standard specifications and to suit individual customer’s requirements. 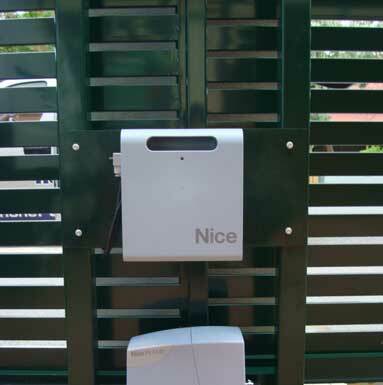 We are proud to be known throughout Australia for our quality, reliability and technical support. 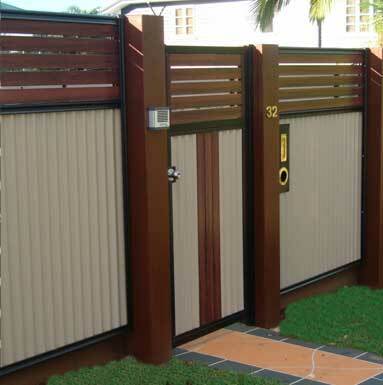 For more information about Brisbane Automatic Gate Systems and how we can assist with your project, contact us now.